BMW doesn’t have a cruiser. Well the m division does not have one; that small m stands for motorcycle. Ducati has the XDaviel. Triumph has the Bobber. 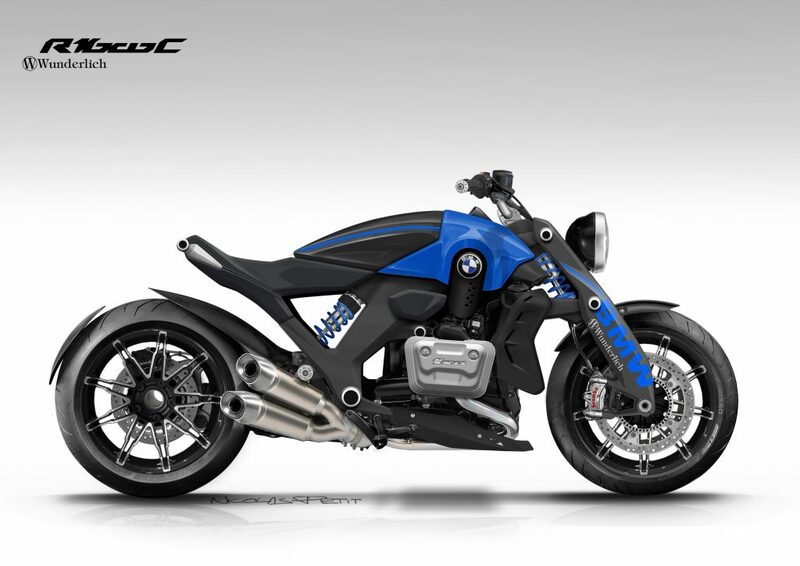 BMW has no news about a successor to the R1200C which it built until 2005. And it all makes the biking world wonder. BMW has just released the new M5. Where is the M5 of bikes? 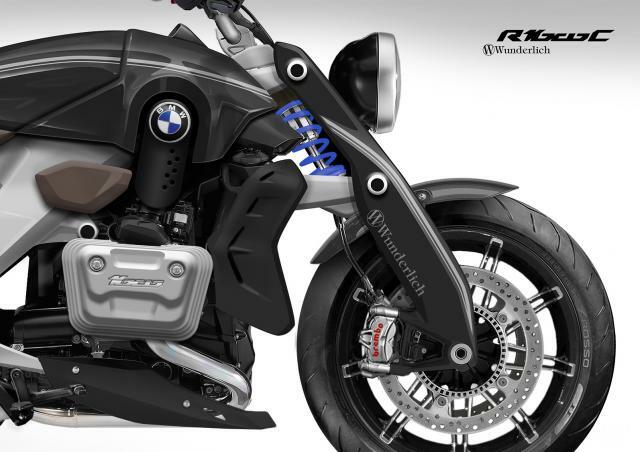 Wunderlich, BMW accessories specialist certainly thinks that the R1200C already needs a replacement. 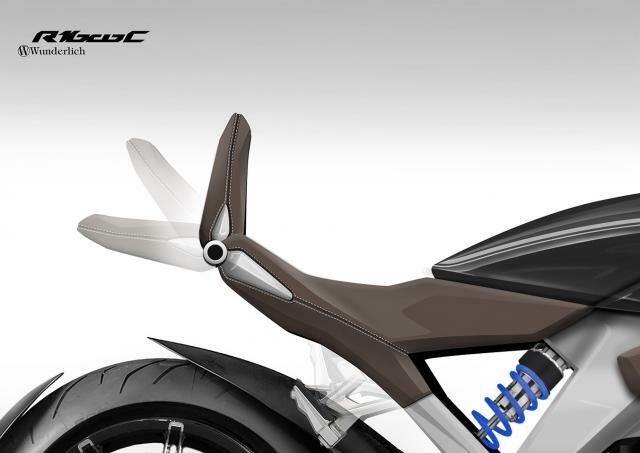 And not only do they think, they also made a concept of what the R1600C might look like. Yes, 1600cc. Because 1200cc is a bit paltry. With Wunderlich’s insider knowledge, this could be an indication that BMW is cooking something up. “A model has been hanging in the air for a while now that for many has embodied the American style of riding BMWs and which fans and insiders have longed for: The successor to the BMW R 1200 C. However: No news from Munich!”, Wunderlich said in a press release. “That’s why together with our designer Nicolas Petit, we’ve given a lot of thought to the topic. Do a lot more than cruise? Well, if you’ve got 1600cc to propel a bike then maybe it can cruise at a million miles per hour. Sounds like the bike version of the M5, eh? But why not have a Hsrley? In the same sense, why not have a Camaro? Let us hope BMW gets in this game, and fast. Or I’m buying an Aprilia.